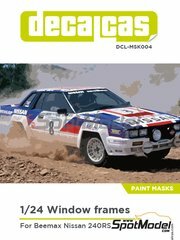 Newsletter 295: Say hello to what's new! 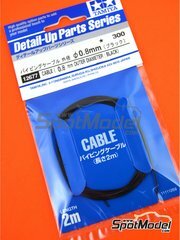 Black cable measuring 0.8mm diameter and 2 meters in length, perfect for simulating spark plug wires and similar wiring. 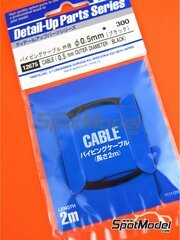 Black cable measuring 0.5mm diameter and 2 meters in length, perfect for simulating spark plug wires and similar wiring. 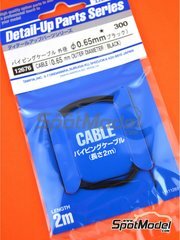 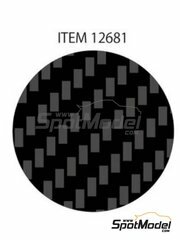 Black cable measuring 0.65mm diameter and 2 meters in length, perfect for simulating spark plug wires and similar wiring. 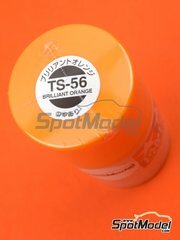 Bright orange spray paint, including 100ml of product. 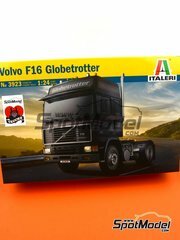 New version of the Volvo FH 16 Globetrotter 4x2 made by Italeri with all the usual parts listing of the trucks of the brand. 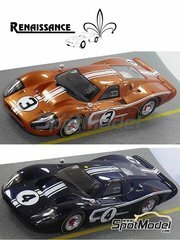 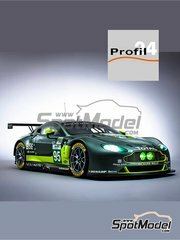 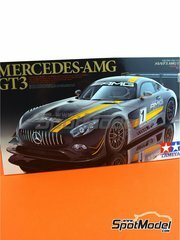 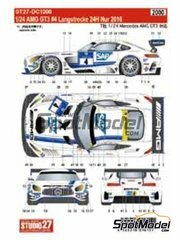 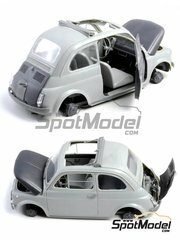 Includes fuly detailed interior, chassis, engine, and an extensive sheet of decals. 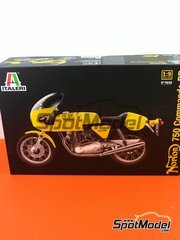 A huge plastic parts listing, also including some parts in rubber and metal, of a classic motorcycle that even today sets a trend. 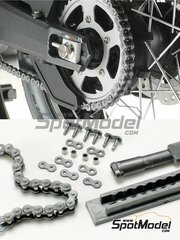 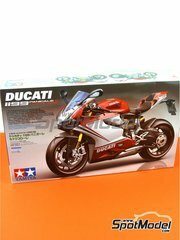 Bike chain made link by link to give you that extra push that 1/6 motorcycle scale models need. 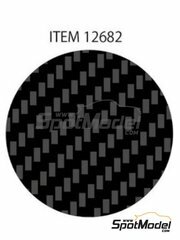 Includes an ingenious tool for easy assembly. 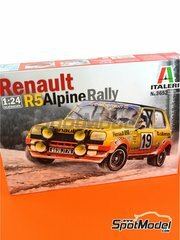 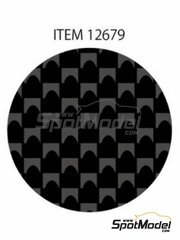 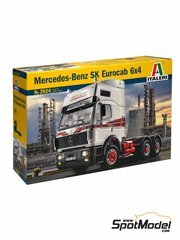 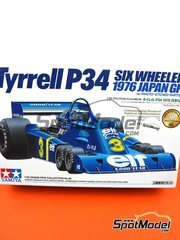 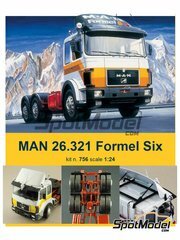 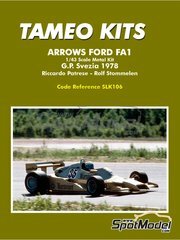 It can be used with any model, even if it is not from Tamiya. 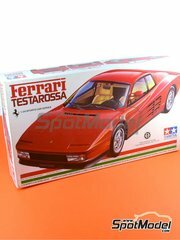 A time-limited re-edition of this Tamiya model recreating the most glamorous Ferrari sports car of the 80s.